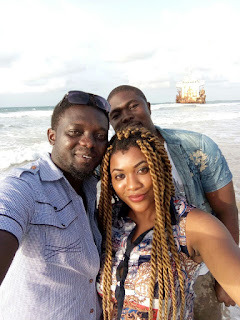 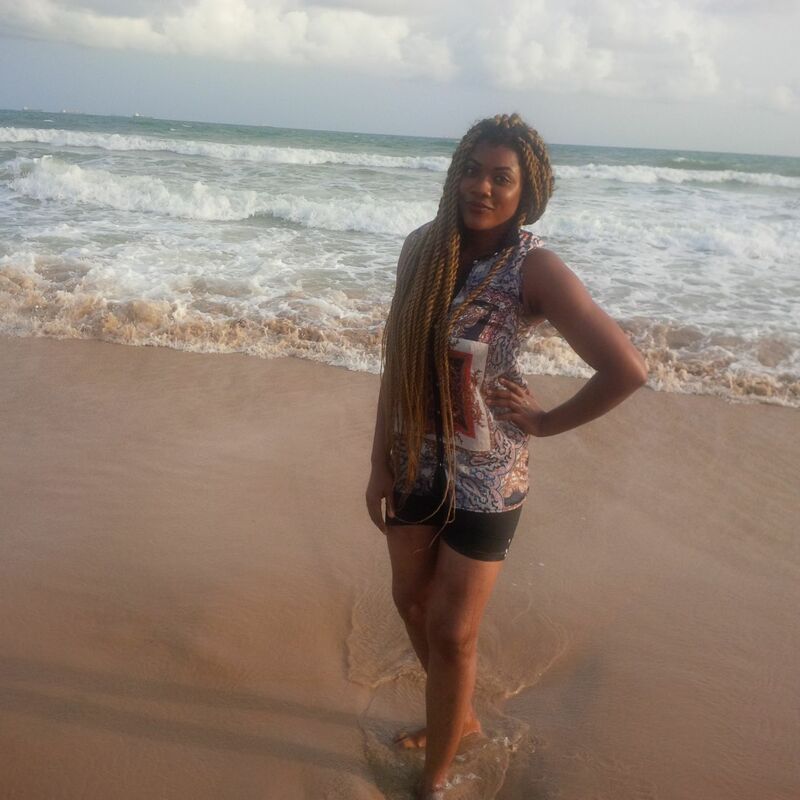 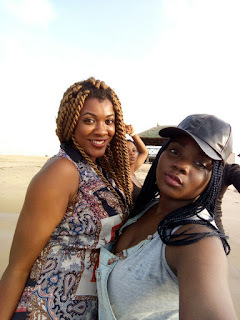 It was indeed a memorable day for Media PR and head secretary of Amity Global Network, Esther Ezenwoye as she took time off to hangout the beach with the cousin brother yesterday. 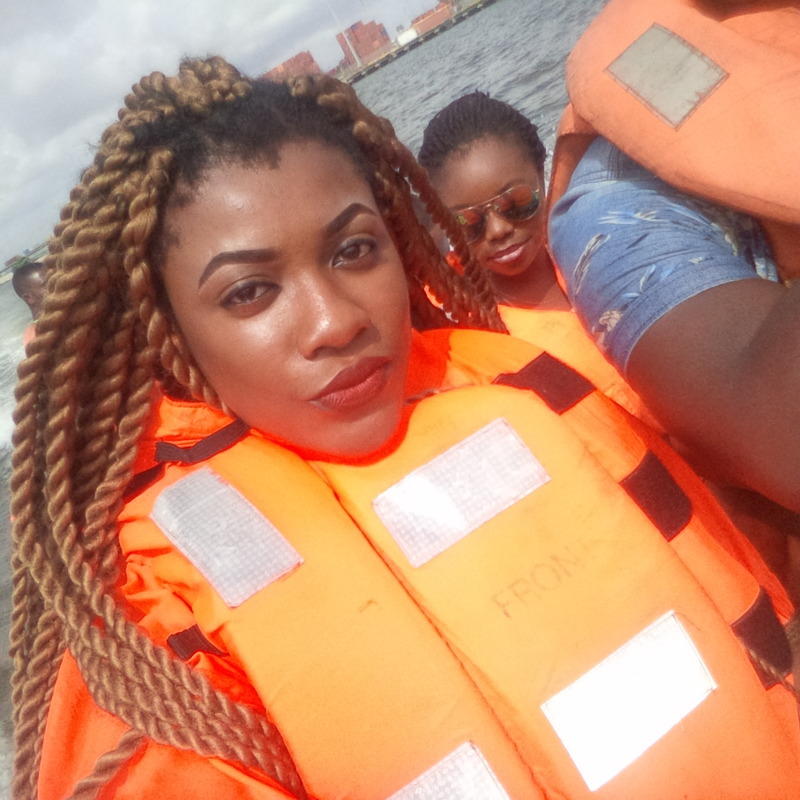 The diligent serving NYSC member had moments of fun with a boat ride with friends to likely ease up the harsh reality of the day to day stress that accompanies her job. Esther who was quite excited over the pleasure play with the Marine Engineer, Mr Samuel and friends buttressed the saying that " All work and no play makes Jack a dull boy". 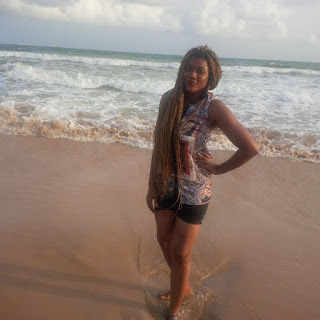 They had picture shots and little chops ‎as the cold weathered breeze blows through. She appreciated the cousin for the time with him and wished her boss was disposed to have such pleasurable plays with them off his work. 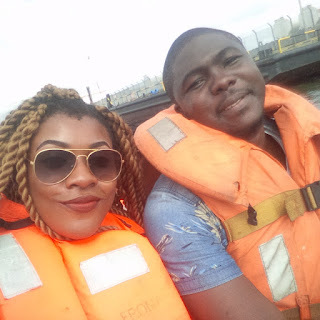 Esther Ezenwoye is expected to resume work fully on Monday at her Lagos office while she storms Abuja by Wednesday for her NYSC CDS.